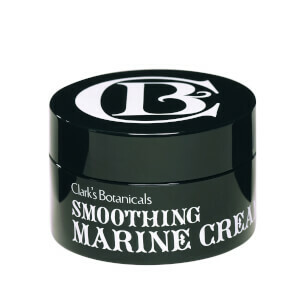 Clark’s Botanicals incorporates high-potency botanical ingredients to rebalance, nourish and heal skin. The entire product line features jasmine absolute, a coveted essential oil known for its anti-inflammatory, antibacterial and immuno-stimulating properties that improves and rebalances skin naturally. Derived from nocturnally blooming flowers, this ingredient helps to calm and heal all skin types. 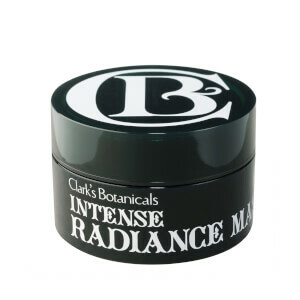 Delay signs of aging with Clark's Botanicals Intense Radiance Mask. 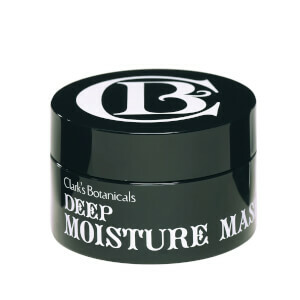 This miraculous mask is formulated with clarifying white clay to help revitalize tired skin without overdrying. 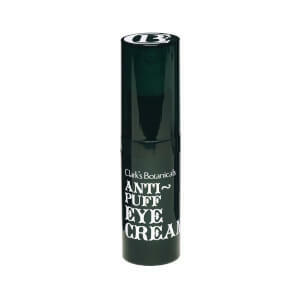 It delivers an instantly brighter-looking complexion that's visibly smoother and more luminous. 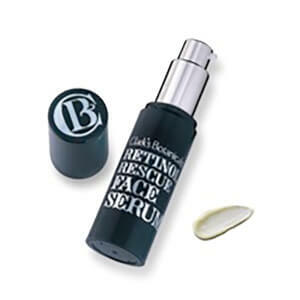 It reduces redness, targets acne and promotes collagen production. This mask even doubles as a spot treatment. 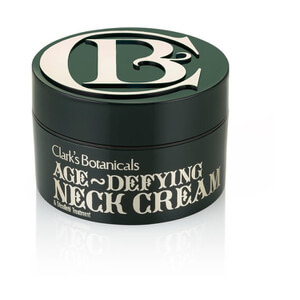 Revitalize and smooth signs of aging with Clark's Botanicals Nourishing Youth Serum. This potent formulation helps revive skin’s youthful resilience with two topical neuropeptides, multiple antioxidants and an incredible blend of botanicals to diminish visible signs of aging. 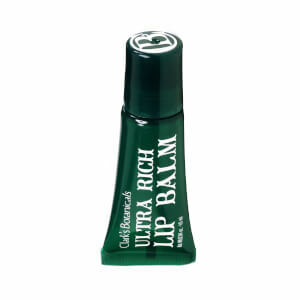 It helps smooth away crow's feet, frown furrows, forehead lines, lip wrinkles and bands on the neck. Skin becomes nourished and hydrated, revealing a more youthful tone and texture. When company founder Francesco Clark, who worked at Harper's Bazaar, suffered a crippling spinal cord injury in a swimming pool diving accident in 2002 leaving his central nervous system impaired, he lost the ability to walk and to sweat, leaving his skin prone to severe breakouts. With little relief from prescriptions and products on the market, Clark turned to his father, a doctor with training in Western medicine and homeopathy. 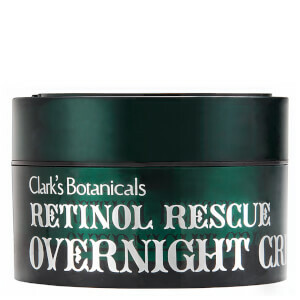 Together they created botanical-based formulas and within three years, his skin was completely cured and Clark’s Botanicals was born.